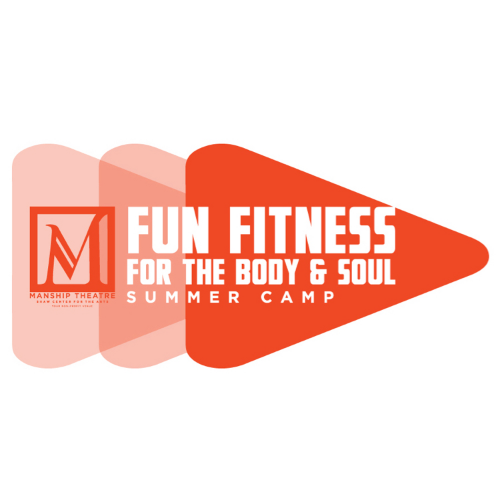 The Manship Theatre’s new summer camp, Fun Fitness for the Body and Soul is here! Your child will get moving and learn fun, whole health practices that will help them excel in their daily lives. This will focus on forms of dance (ballet, jazz, and contemporary), fitness games, stress management and healthy lifestyle choices like nutrition, yoga and meditation. Sponsors: Blue Cross and Blue Shield. A Camp T-shirt, Yoga mat and a Movie Viewing (during the week of camp) is included in the camp registration. Drop off begins at 8:30am, no earlier. Camp begins at 9:00am. There will be carpool line on North Blvd. outside of the entrance to the Hartley/Vey Studio Theatre. There is a Loading Zone designated for the carpool line drop off. Parents will not need to exit their car. Camp assistants will be waiting outside to help your child out of the car. Carpool Pick-up is at 3:30pm at the same location. Please wear athletic shoes, socks, comfortable clothing each day. No skirts or dresses. No flip-flops or backless shoes allowed at camp. Friday, June 28th: There will be a 2:30pm Performance demonstration for Parents and Friends in the Hartley/Vey Studio. Children are to wear their camp T-shirts the day of the performance. 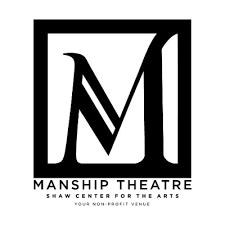 ATTN: After registering, a Manship Camp Representative will be contacting you soon via email for required paperwork.